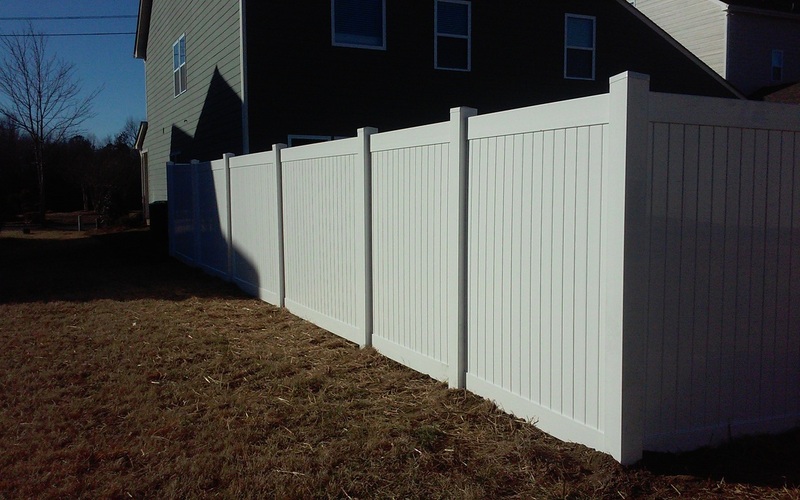 Beauty, style and durability help give new life to a classic design or add a modern touch to a classic look with our Traditional and Contemporary Pickets. 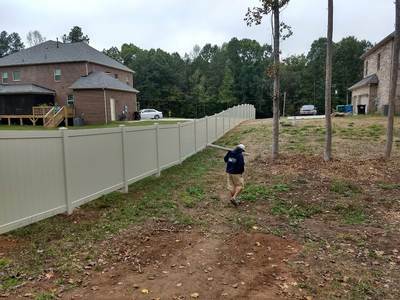 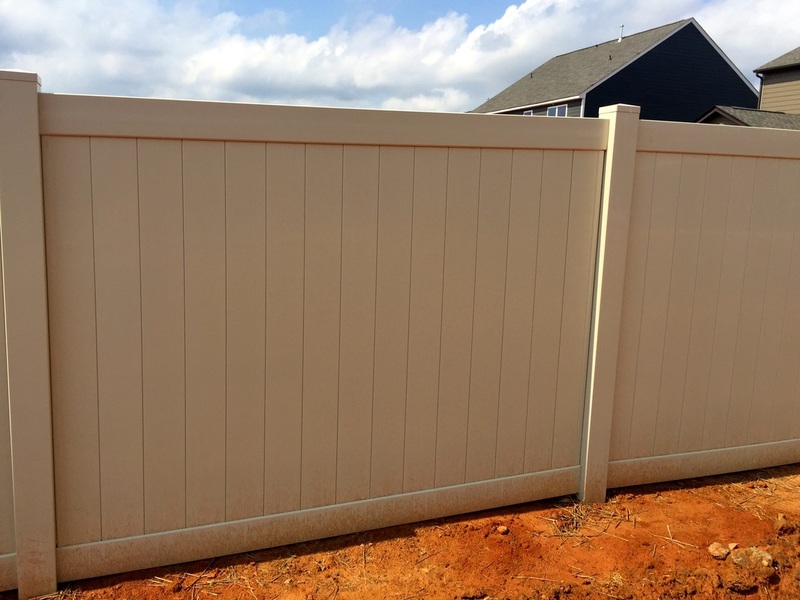 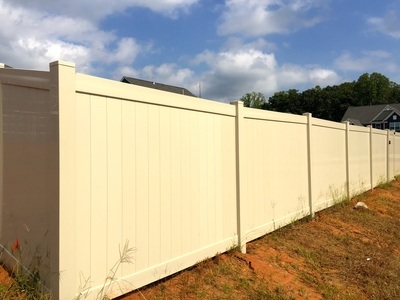 If you’re looking for solitude and peace of mind, our Privacy series offers the perfect combination of seclusion and style to fit any yard or outdoor space. 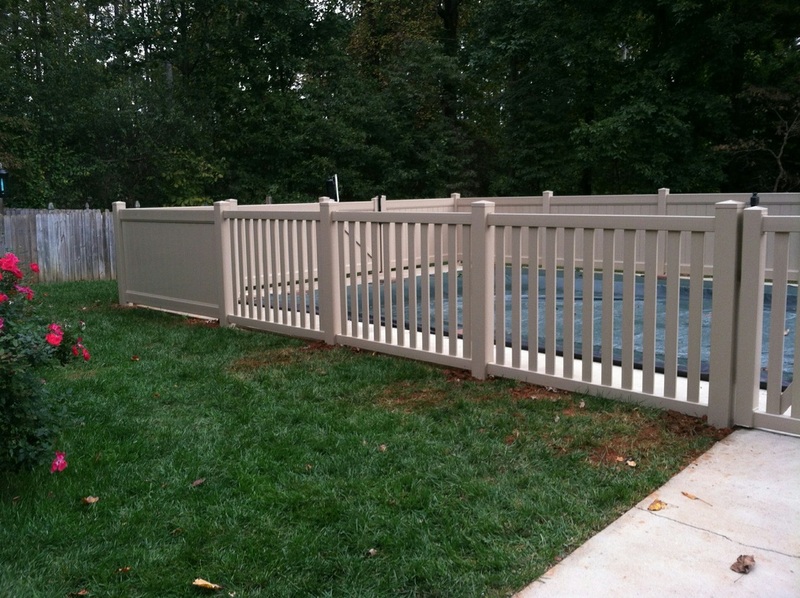 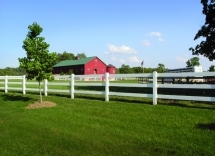 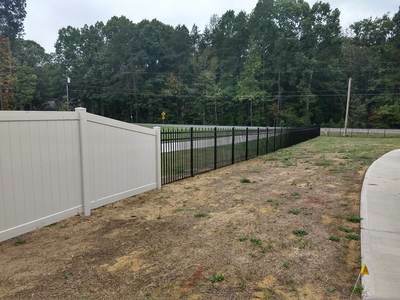 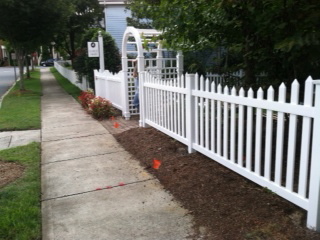 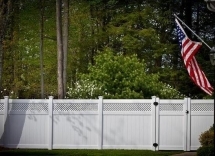 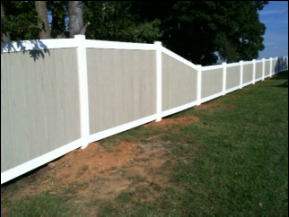 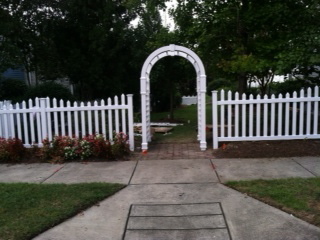 Create the classic estate look for your property with our Ranch Rail series of fences. 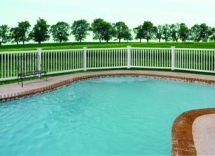 Designed for wide-open spaces, they feature enduring style and durable construction that is guaranteed to last.